This picture is © Adrian Batchelor and may not be used or published without permission. 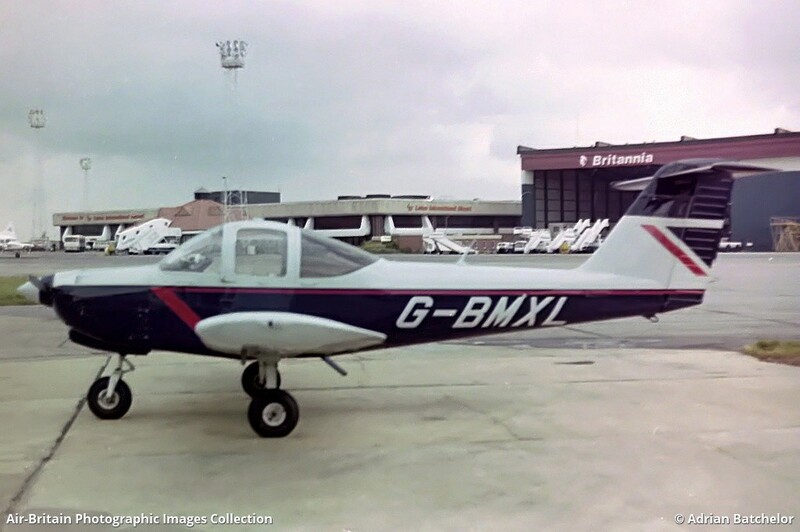 Pick up aircraft for G-BMVM. ex N25060. After a few prangs damaged beyond repair.